Are you a whitewater junkie or someone who prefers to float down a lazy river? 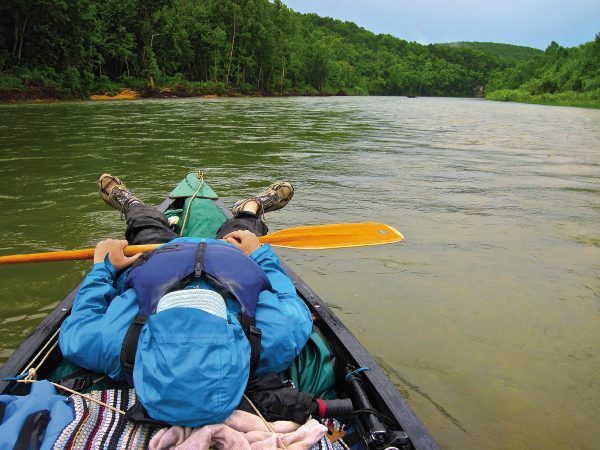 No matter your speed, view or download our guide to 4 summer river trips from all 4 corners of the country, ranging from calming streams to adventurous whitewater. From America’s Great River Journeys, an inspirational bucket list for anyone interested in rafting, kayaking, or canoeing.